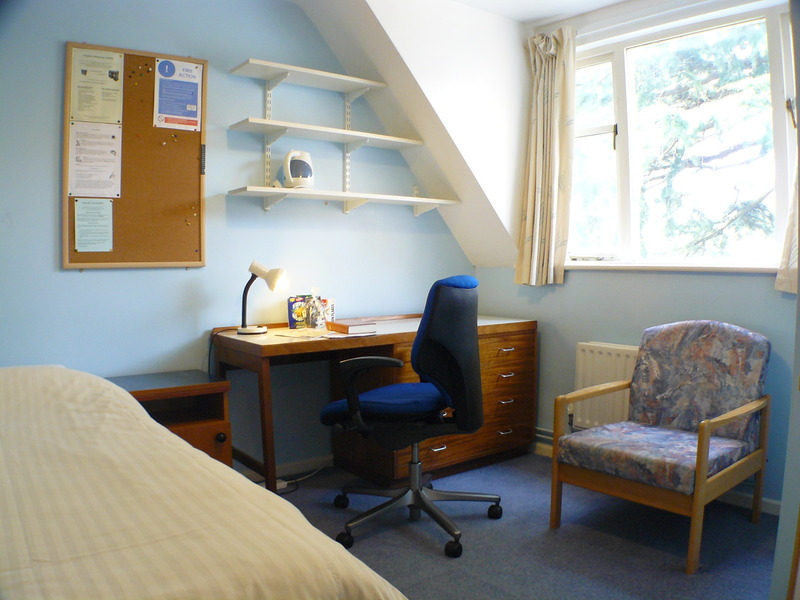 This information is to help you gain an understanding of the rooms and facilities we provide and what living at NOOC is like. We hope this will help you decide whether NOOC is right for you. 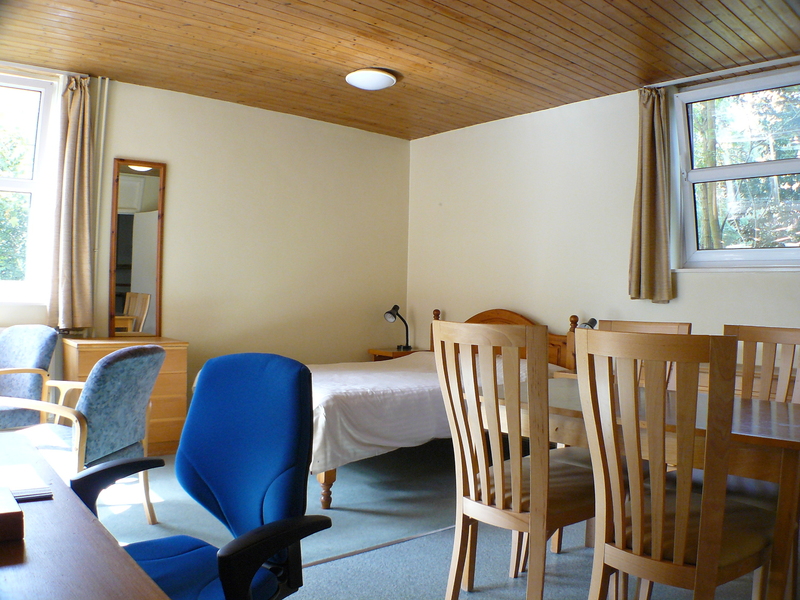 We provide short to long term accommodation, with a focus on longer term bookings. 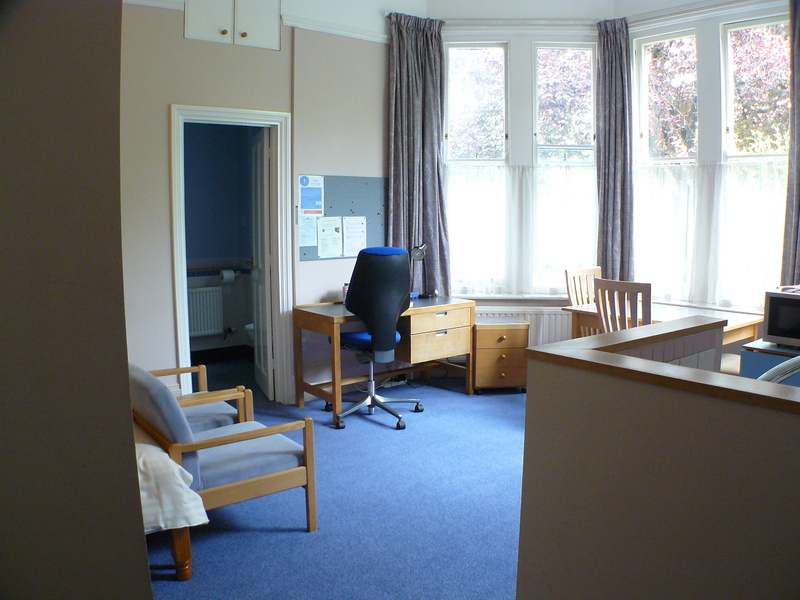 The majority of rooms are single with shared facilities and communal spaces. 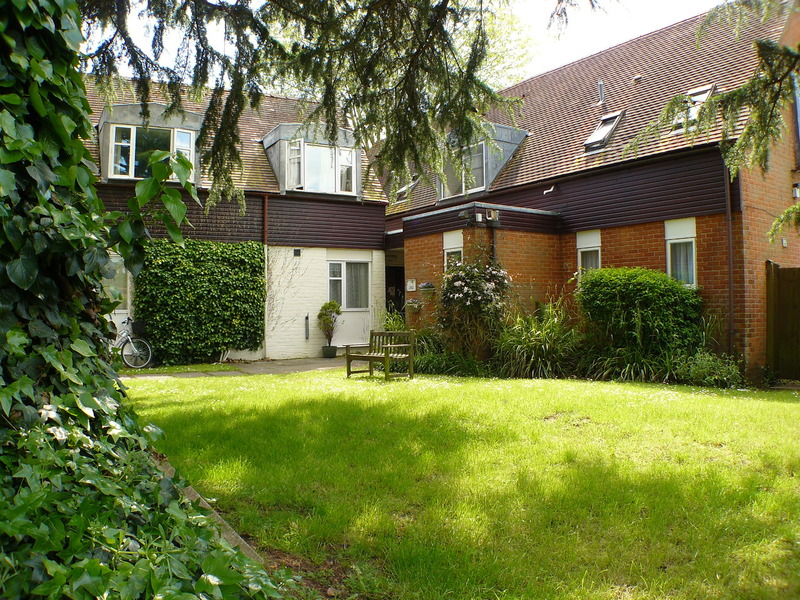 Applicants need to expect that living at NOOC does involve communal living. 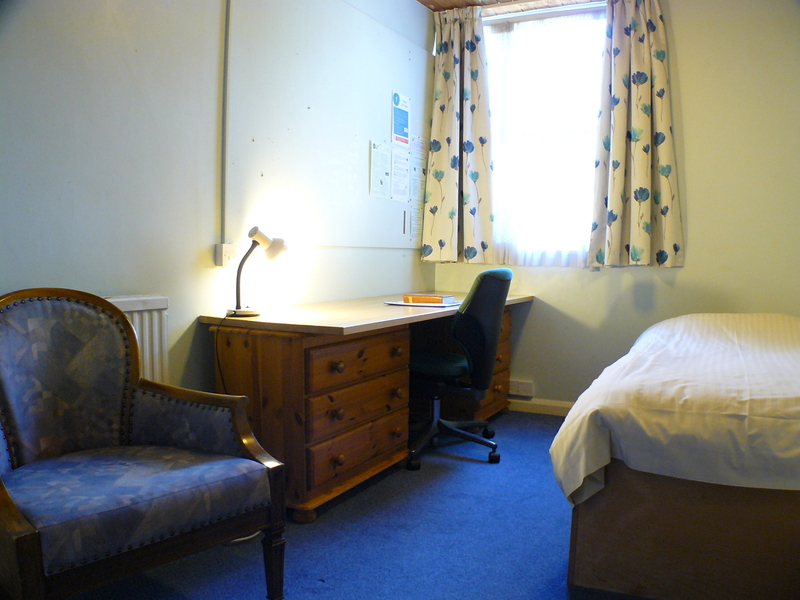 We also offer some self-contained family flats and a small number of self-contained double/single rooms. NOOC also offers common areas for eating and recreation, as well as other facilities. For more details, click here.